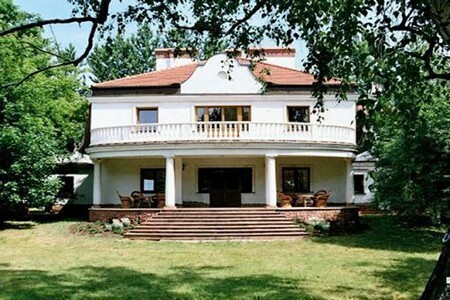 Felberg Education Center, located in a beautiful garden is a 20-minute drive from the center of Warsaw. The hotel offers comfortable rooms, meeting rooms and complimentary internet access. Felberg Education Center is located in an elegant palace in a garden, in the village of Chyliczki, in the vicinity of Konstancin-Jeziorna, 20 minutes by car from the center of Warsaw. 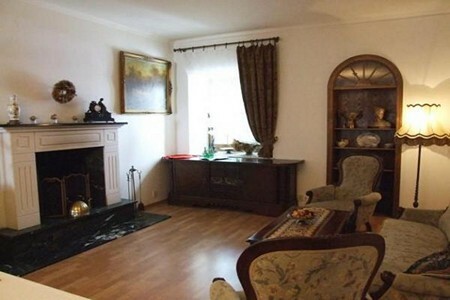 The hotel offers single and double rooms of a high standard. All rooms have their own bathrooms. The hotel offers free parking and complimentary internet access. 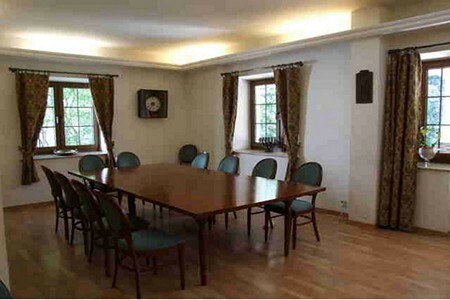 The hotel offers comprehensive support for trainings, conferences and other events.